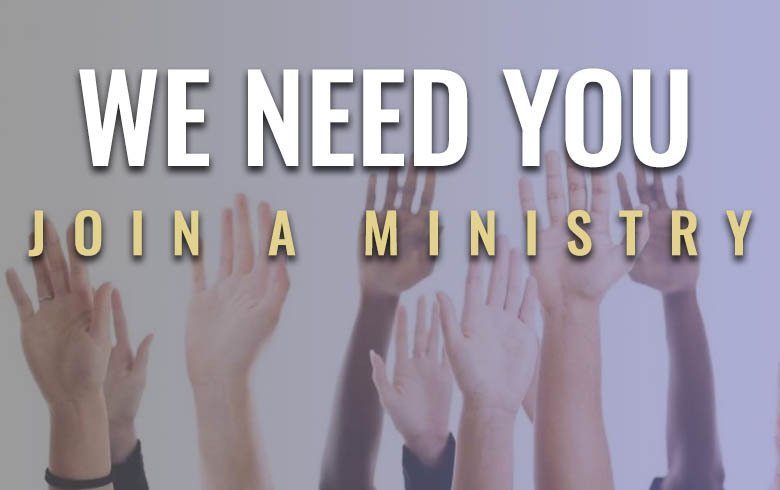 Our Mission here at Mt Olive AME is to make committed and spiritually empowered disciples for Christ; develop righteously functioning families, and transform community through family development, educational and economic empowerment ministries. 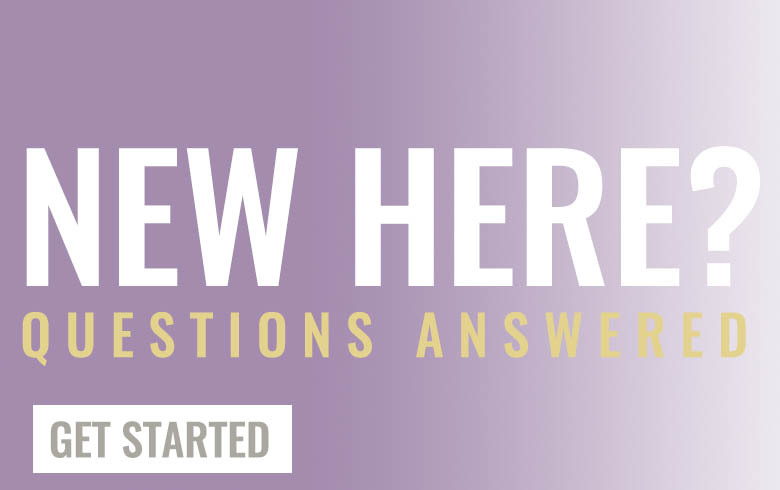 We have several ways for you to connect with us here at Mt. Olive AME. We have our Eastside Bible Study on Tuesdays at 7:00pm at Deerfield Elementary school. On Wednesdays, we have Prayer Meeting at 6:30 and Bible Study at 7:00pm. 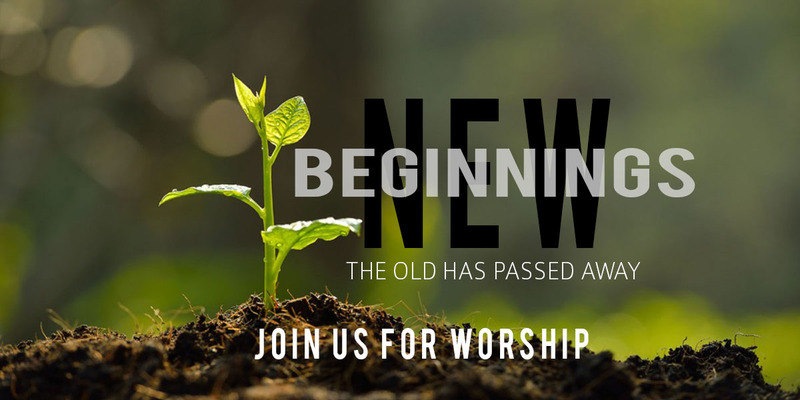 On Sundays, we have early worship at 7:45am and MidMorning Worship at 10:00am. We look forward to connecting with you at one of our services. Our vision here at Mt.Olive AME Church is to continue the mandate of Shaping the City for Christ Through Purpose, Power & Praise! Mt Olive has made giving streamlined and easy. You may give during our Midweek services on Tuesday during Eastside Bible Study or Wednesday during Bible Study on our main campus. Sunday Morning also affords opportunities to give. You may give directly from the website from our giving page. If you click the link below, you will be taken to the Mt. 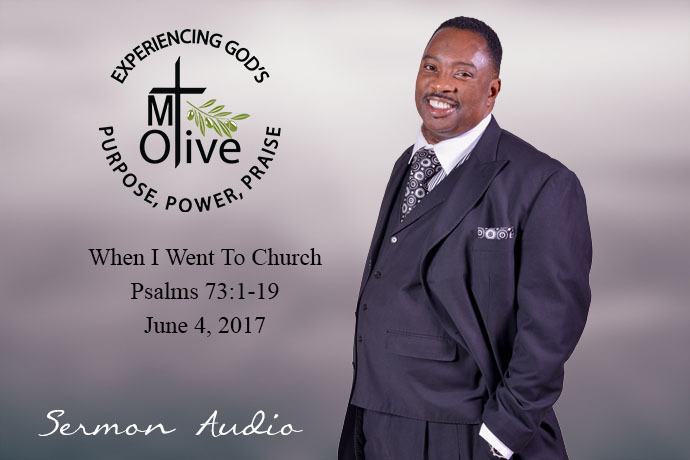 Olive Givelify page where you may pay Tithes, Offering, or a Special Love Gift to Pastor Crutcher. You may give through your Apple or Android powered mobile device. Simply download the Givelify app and you can begin download. You can make a one time donation or set up your personal profile. If, for some reason, your were not able to make it to either of our Sunday Worship services, we want to afford you with the opportunity to still hear from heaven. 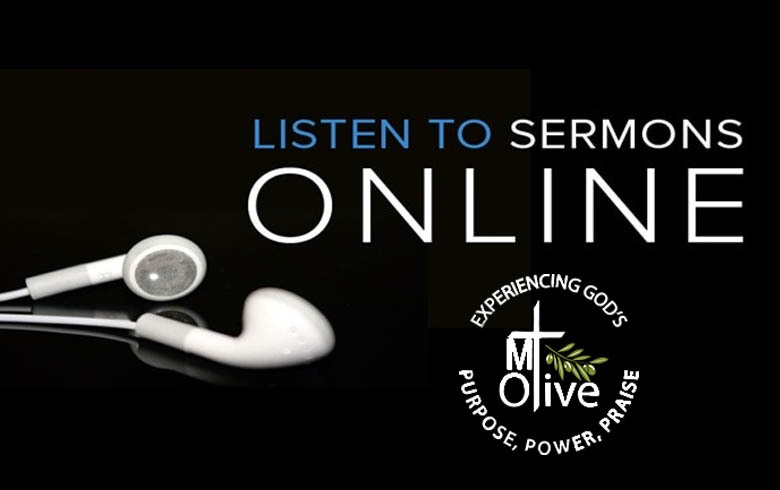 Through the following links, you may listen to snippets of Sunday sermons, with the option to purchase the sermon in it’s entirety. Under the leadership of Pastor Mark and Rev. 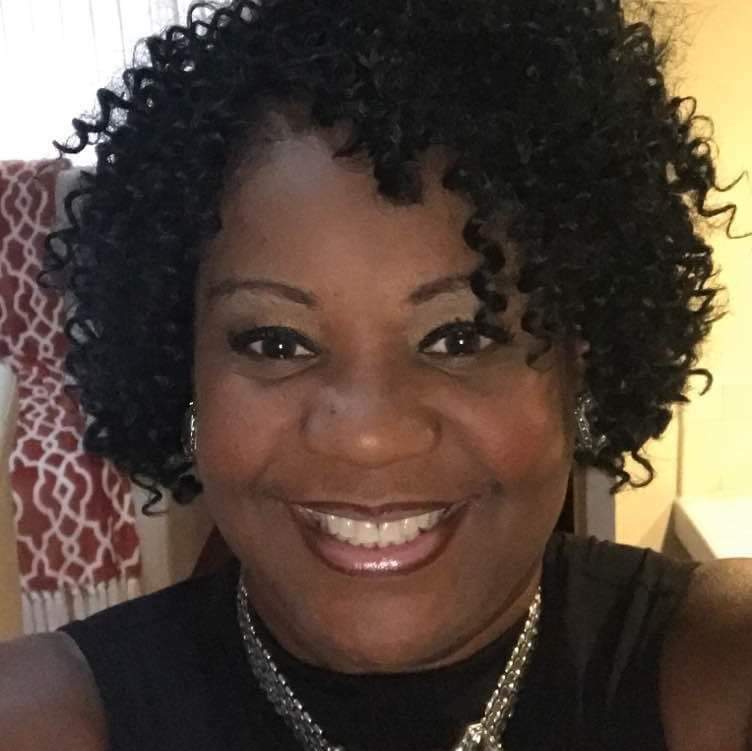 Juanita Crutcher, my hunger for God and the things of God has greatly increased. 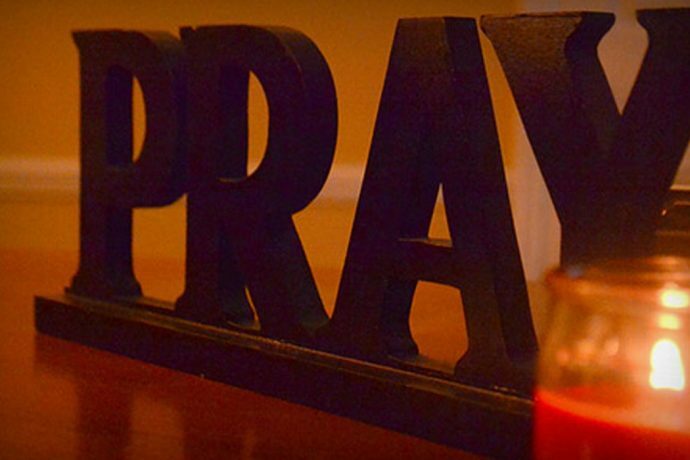 Additionally, my prayer life has strengthened and now I’m seeking God more and more for direction. By nature, I’m quiet and shy but through the encouragement of Pastor Mark and Rev. 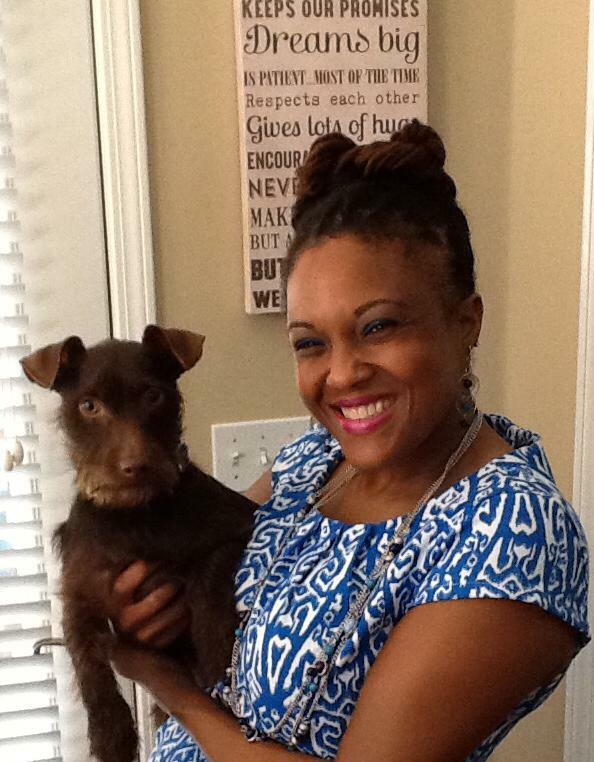 Juanita, I have become a little bolder in my entire walk with Christ. When I came to Mt Olive AME on December 31, 2009 I had not been to church in almost 4 years. I had been experiencing a lot of struggle and spiritually I was definitely lost. I expected one pastor and instead Pastor Crutcher was there. I believe God brought me to Mt Olive at the time He knew the Crutcher's would be there. I have grown spiritually, emotionally and mentally and have learned how to pray about my trials rather than letting my trials handle me. I have seen an increase in my life since I have allowed God to use me and not stifled what He has placed inside of me. 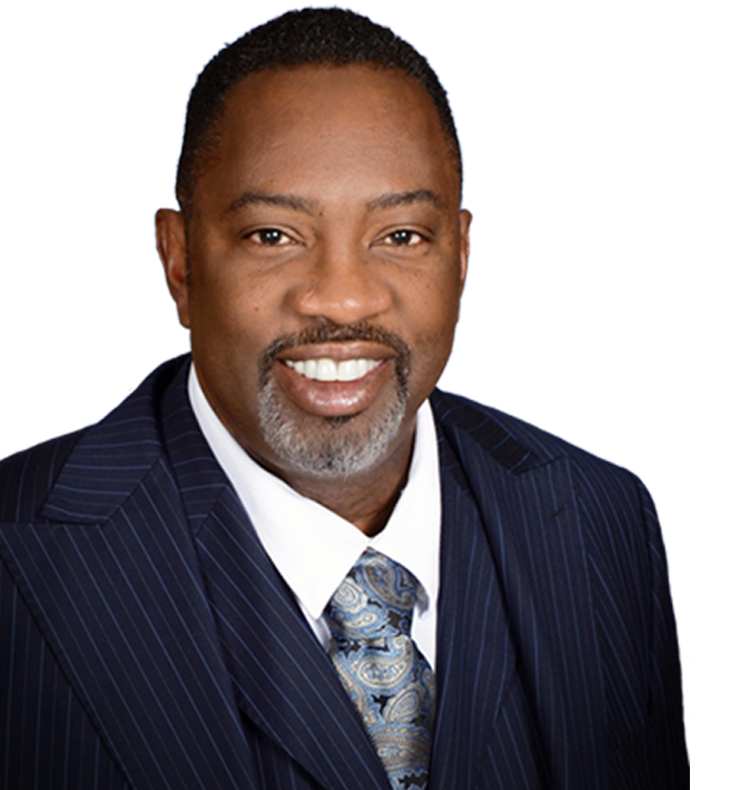 Dr. Mark Crutcher is the Senior Pastor of Mt. Olive A.M.E. Church located in Orlando, Florida. He is a ministerial visionary, anointed preacher, gifted teacher and a man of integrity. Pastor Crutcher is leading the talented and energetic membership of Mt. 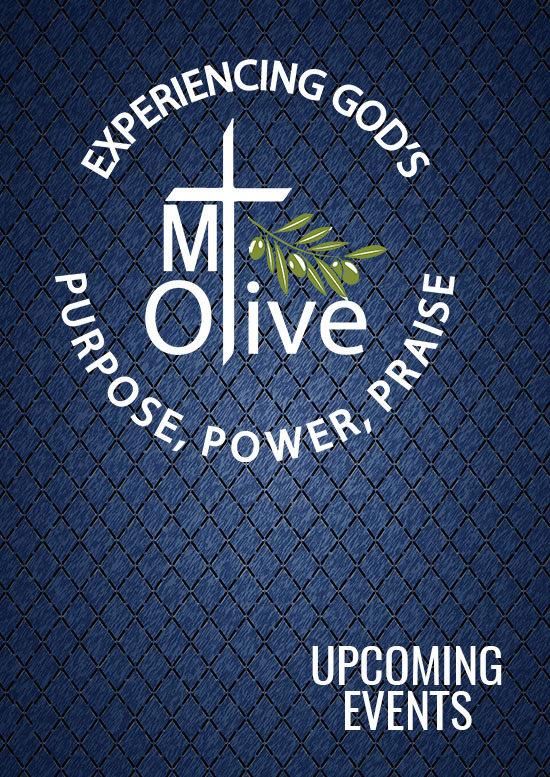 Olive to fulfill its vision of being an innovative growing ministry that provides transforming experiences for the members, the community, and beyond. At Mt. Olive, there is room for people from all walks of life seeking a closer relationship with Christ and the Children of God. In 1985, Pastor Crutcher answered the call of God and entered the ministry of the African Methodist Episcopal Church. He has served faithfully as pastor of several churches throughout North Florida. 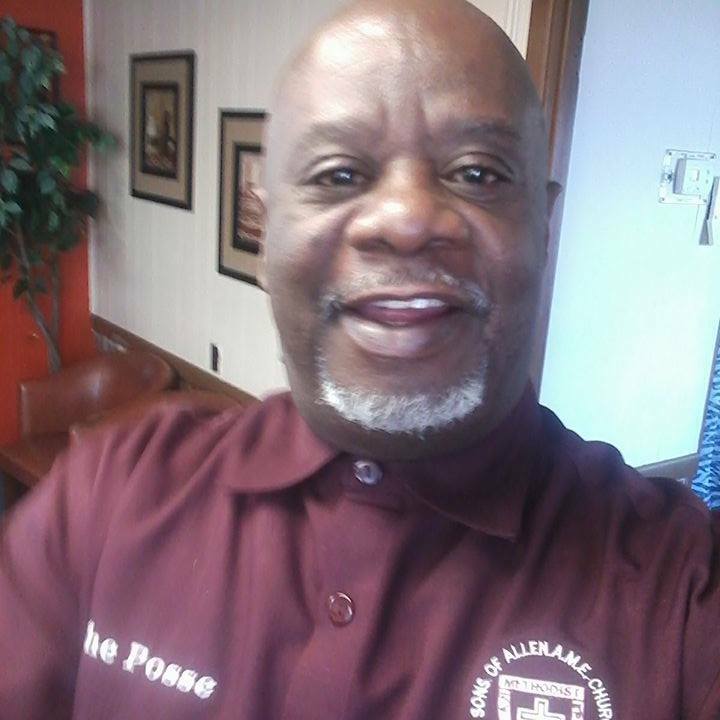 Equipped educationally, Pastor Crutcher holds a Doctoral of Philosophy degree from Florida A&M University in Tallahassee, Florida in Educational Leadership. He is the author of two books, “The Flaming Sword” and Operating In The Fulfillment Of Divine Purpose” which were written to help believers in their spiritual growth and development. At “the Mount,” God is using us to “Shape the City for Christ” with Purpose, Power, and Praise and we welcome you to join us in transcending worship experiences that enables us to look and operate beyond the hindrances in our personal lives.